One recent development in the battle against gun violence has shown promise, however. That involves the use of technology to streamline and support police enforce-ment and investigatory efforts against criminals who carry guns. 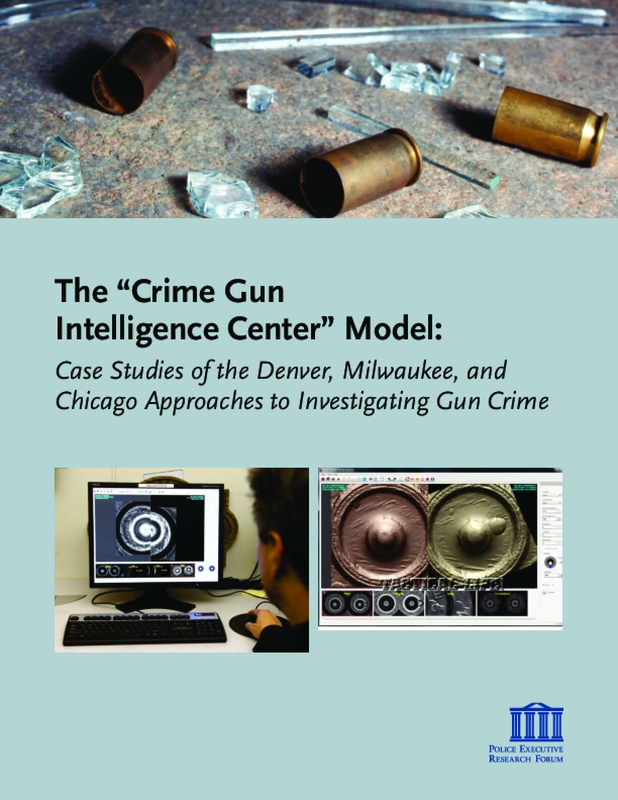 This report examines one of these promising technology-based applications: the Crime Gun Intelligence Center (CGIC) model. CGICs are an interagency collaboration among local police departments, the U.S. Bureau of Alcohol, Tobacco, Firearms, and Explosives (ATF), and other partners such as state and local prosecutors, to identify perpetrators of gun crime for immediate inves-tigation, apprehension, and prosecution. CGICs combine state-of-the-art analytical technology, data processing systems, and good old-fashioned detective work to help police agencies more quickly analyze ballistic evidence, establish connections among seemingly unrelated crimes, and build criminal cases targeting both gun traffickers and trigger-pullers. 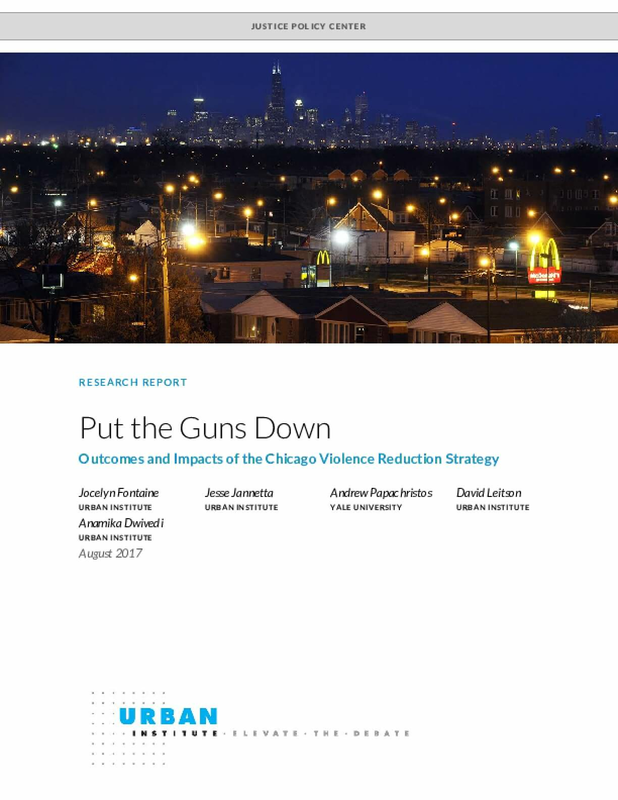 UCAN's national survey (which has been running for more than a decade) indicated some fairly disturbing trends about youth fears, experiences and attitudes toward gun violence. 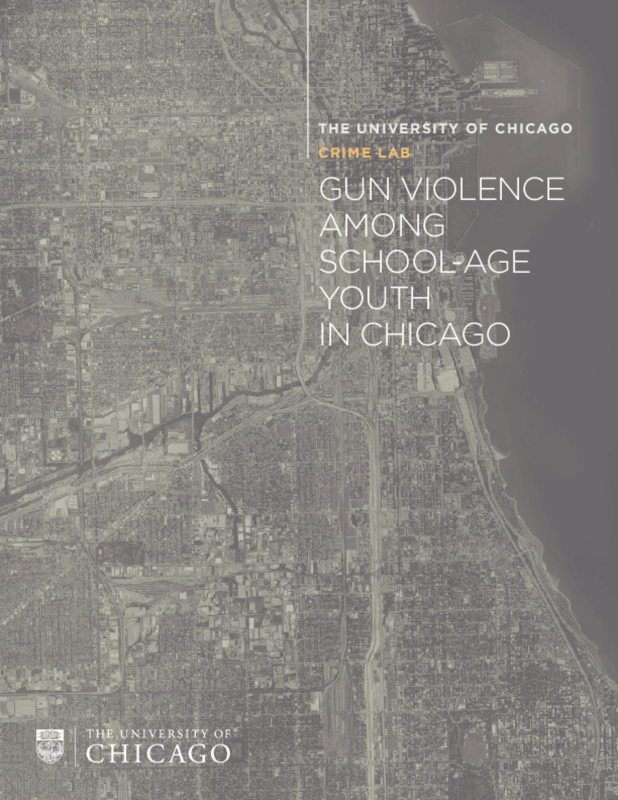 A comparison of survey results from May 2009 to January 2012 showed that: Teens are finding it increasingly easy to obtain a handgun, with a dramatic 30% rate of increase among all teens and a shocking 62% increase among African-American youth. The percentage of teens reporting that they could get a handgun if they really wanted to increased by a rate of 29% (from 34% to 44%). 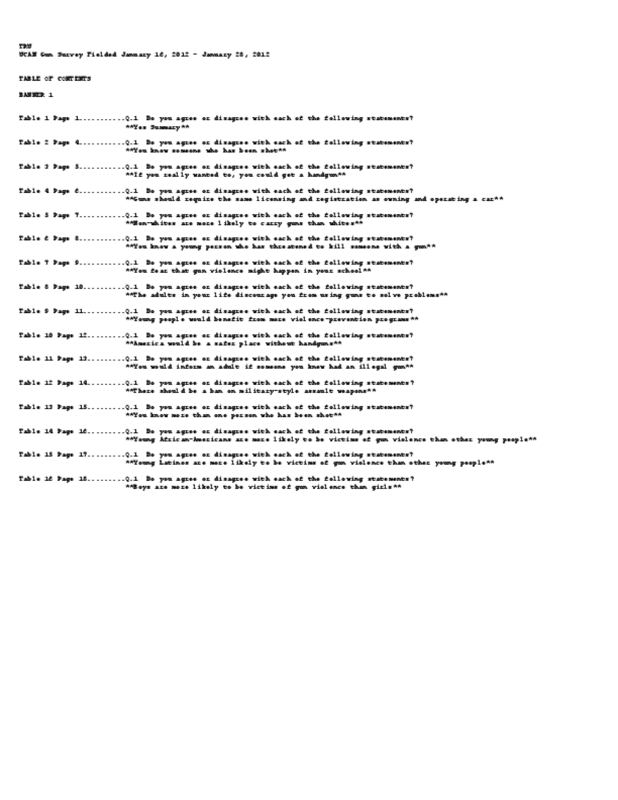 This represented a rate of increase among Caucasians of 30% (from 33% to 43%), among African-Americans of 62% (from 29% to 47%) and among Hispanics by 14% (from 35% to 40%). The survey also indicated that 74% of teens nationwide think that adults should not carry loaded handguns in public places, 64% believe that government officials are not doing enough to create common sense gun laws and more than one in three teens fear being shot someday.